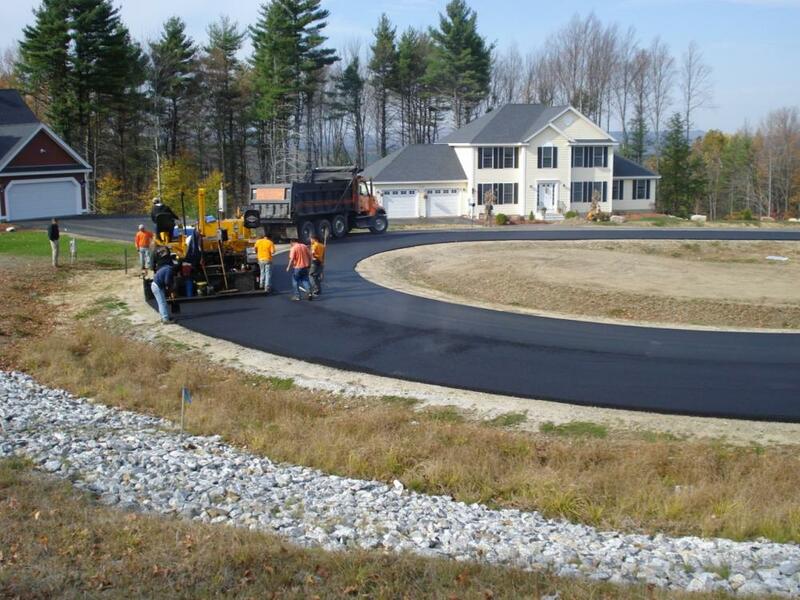 In addition to design and permitting services, we provide construction phase assistance to our clients. 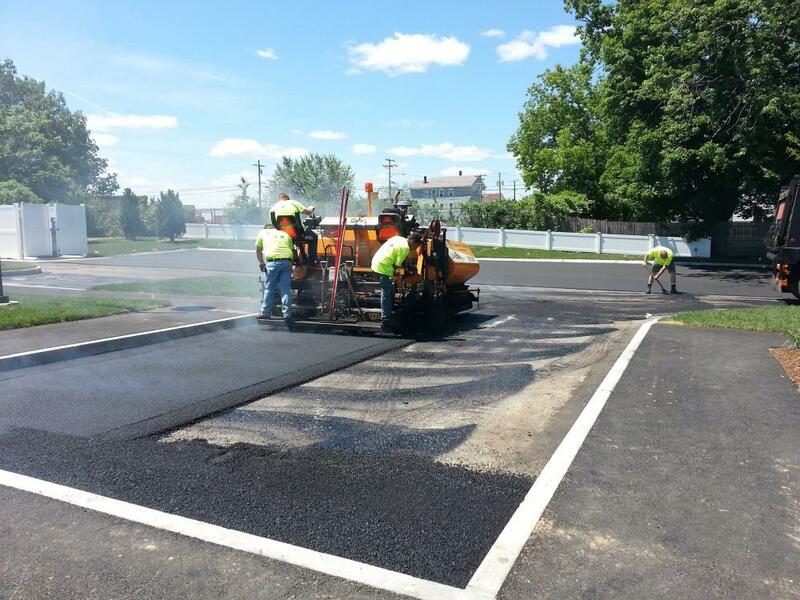 This includes construction and inspection services to assist with day-to-day construction management tasks as well as contract administration and cost-estimating services. Through our network of specialized consultants we also provide coordination efforts for additional items such as construction staking, geotechnical testing and as-built surveys. In recent years there has been an increasing concern over the need for proper erosion control on construction sites. The need for erosion control inspections is dictated by the EPA’s Construction General Permit which requires a Storm Water Pollution Prevention Plan (SWPPP) for most construction sites. 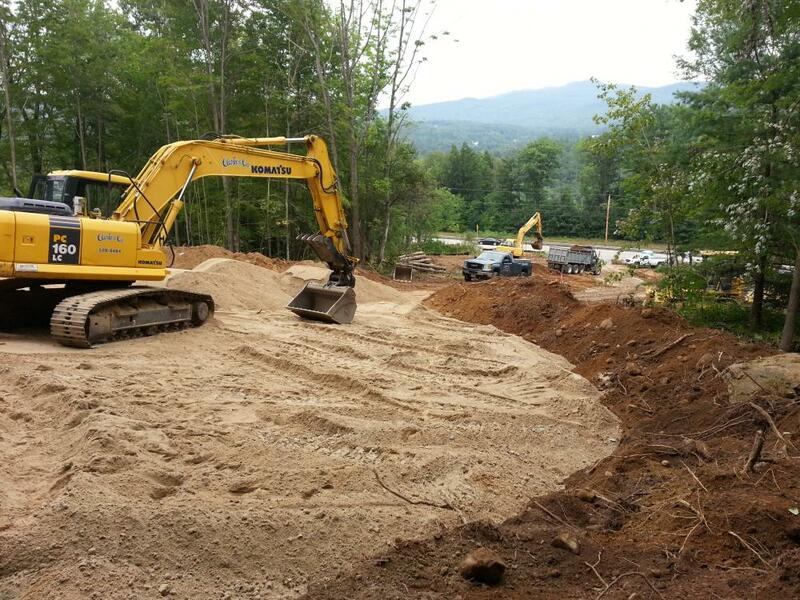 In addition, the NHDES Alteration of Terrain Program is also requiring erosion control inspections on more and more construction sites throughout the State. We continually work with contractors and owners to prepare the necessary SWPPP and filing with the EPA as well as to do periodic site inspections to ensure compliance with the permit requirements. From time to time owners/contractors may discover that they have performed work at a site without all of the proper permits in place or performed work outside the scope or limits of the permits. In these instance with work with the owners and contractors to secure the needing permitting either during or post-construction. 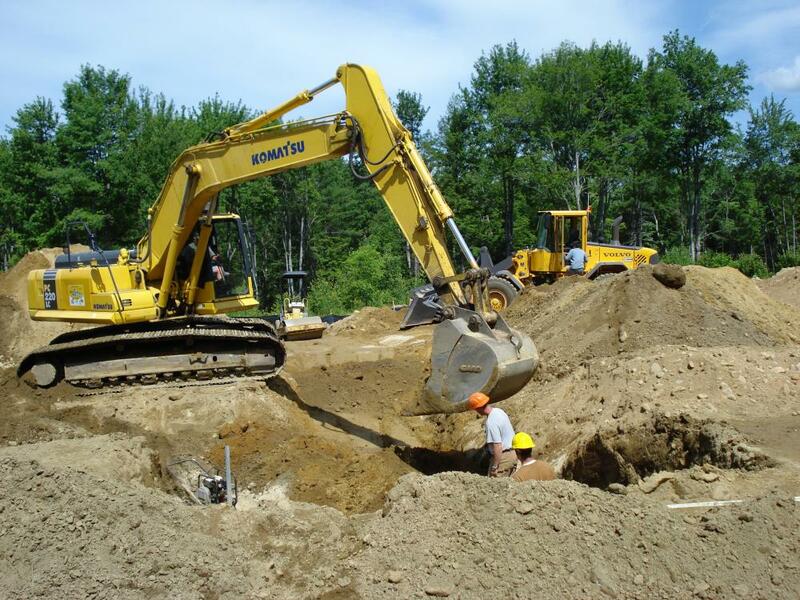 The projects often include site restoration plans for wetland disturbances and for earth removal operations.